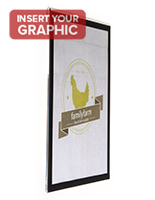 This dual sign holder is ideal for posting important notices and announcements. 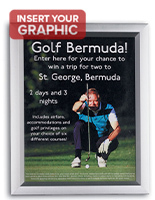 The clear acrylic construction places the focus directly on your displayed signs without anything to distract from them. 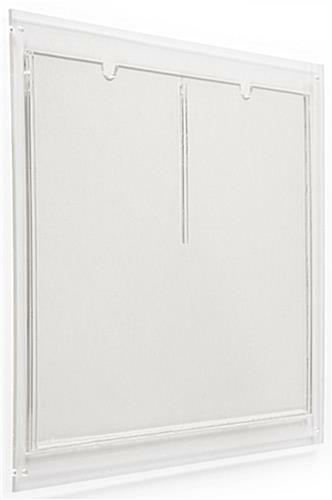 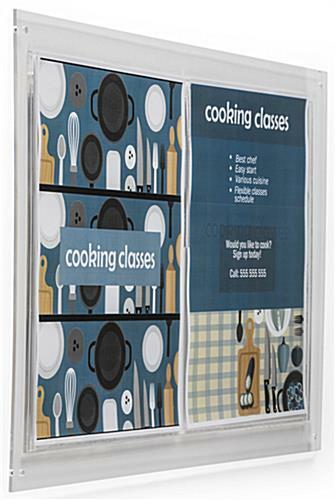 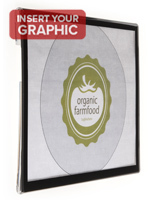 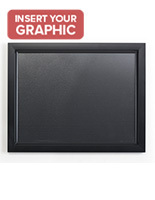 The dual sign holder features two (2) 8-1/2"w x 11"h pockets for inserting prints in from the top. 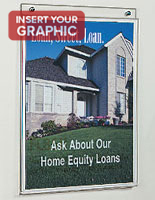 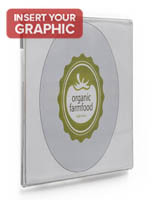 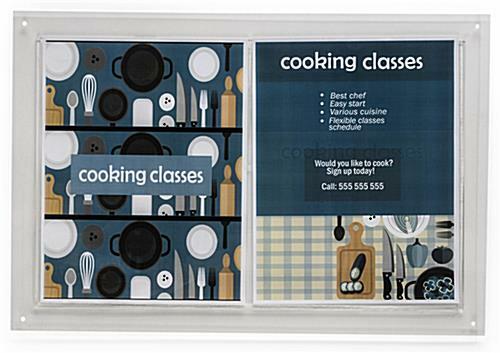 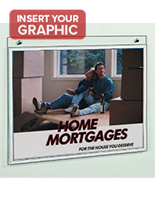 Thumb notches are cut out to make updating your printed material an easy task. 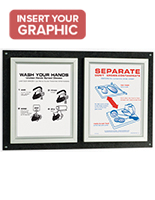 Our dual sign holder comes with screws and wall anchors for fast installation right out of the box.